We’ve had a wonderful year here at Garage and would like to wish everyone we’ve worked with across 2018 (and everyone else we haven’t yet) a very Happy Christmas and a successful 2019! Garage awarded ‘Highly Commended’ in Label of the Year category with Red Genie. An unbelievable result at the UK Packaging Awards for Garage this 2018. 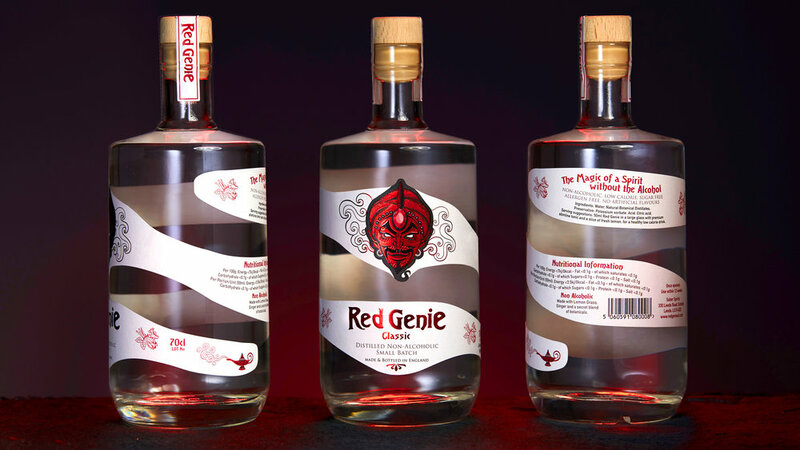 We’ve been awarded ‘Highly Commended’ in Label of the Year category with Red Genie. Thanks to all the judges and everyone involved at the event this year, it was an absolute pleasure to be there as a finalist and winner! Well done to all the other winners and finalists on the night. Garage Creative announced as finalists at the UK Packaging Awards 2018! The judges at this years UK Packaging Awards have nominated us again for Label of the Year and we’re absolutely delighted with the announcement. Really looking forward to the evening bash again at the Grosvenor House Hotel on the 30th October, and who knows, fingers crossed we might even bring something home this year!…a well deserved hang over most likely. We’ll honestly settle for still fitting into our Tux this year. Good luck to all the amazing nominees! It's always good to be making the industry headlines! We made Pack of the Day, and a big thank you to Packaging News for this superb feature of Red Genie. Kakapo wins ‘Winner of Labels’ award at the FlexoTech Awards 2017 by The Label Makers - Printers and Manufacturers. Great to see some Garage design achieving award status. The subtle, detailed embossing and tactile varnish given to the label was the perfect treatment, and of course the colourful charm of the Kakapo Parrot who won the hearts of the judges. Chocoholics rejoice! This festive season we have treated all our lovely clients to an unusual liqueur mixer to enjoy as part of their favourite cocktail or anything else they fancy drinking it with. This Sweet Potato Chilli Chocolate Moonshine is guaranteed to ad something unexpected to your usual cocktail tipple. Rich chocolate notes greet your nose, before you experience the wonderful marriage of smooth dark chocolate and a piquant of fresh chilli heat. Merry Christmas to everyone and good luck in 2018! The Christmas lights are on in the Garage studio! Getting in the mood for a party here at Garage, still lots of work to do before a well deserved rest though! We had an amazing night at the UK Packaging Awards this year at the palatial Grosvenor House Hotel in London. Very proud to have been a finalist up against some very big influential brands. Redsmith Gin, who took the prize, Aldi, Hardy’s, Fortnum and Mason were some of the major brands of which we were in the mix with. With that reality check, this year being a finalist was a pleasure in itself and we’re giving ourselves a big well deserved pat on the back. We already have some lovely projects in the running for 2018 so fingers crossed we’ll do even better next time around! A huge thank you to everyone at Packaging News and well done to all the finalists on the night. Delighted to announce Garage creative as finalists at the UK Packaging awards! Tux and black bow ties in check! We made it as finalists to the big night in London at the Grosvenor House Hotel on the 22nd November. up on the shelves in Asda. An absolute privilege to have been involved in developing these two stunning wine labels for the guys at IPL. 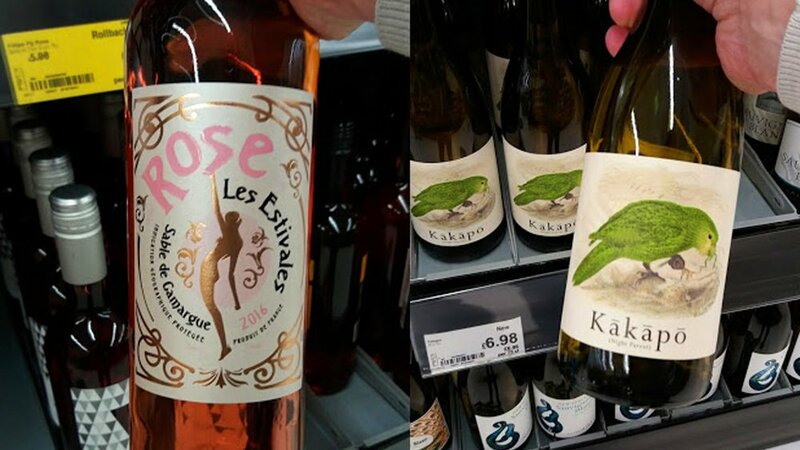 Les Estivales Rose - The client required an unusual approach for a Dry French Rosé Wine label that needed to capture a strong retro period piece to reflect a French art deco design. The result was a Rose Gold ink foil working across the label design of a French Riviera style; encapsulating a period decor to compliment and enhance the design of the bottle shape and presence on the shelf. The subtle tactile embossing used added a different depth and showcased the label to add a touch of innovation. 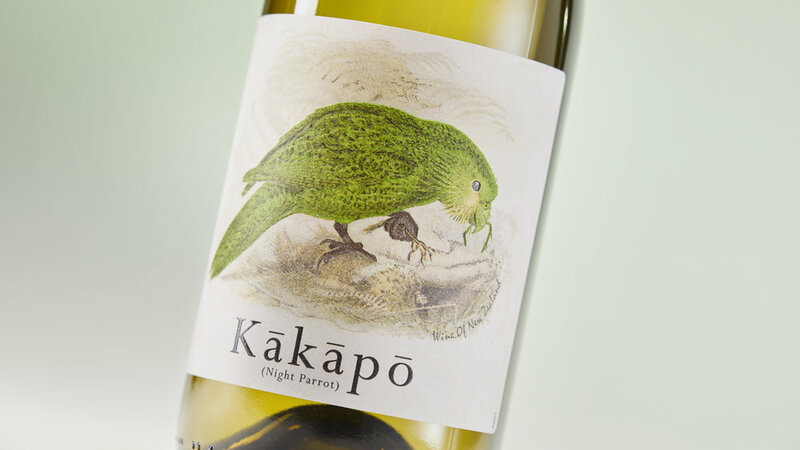 Kakapo (night parrot) - We were asked to design a period style label for a New Zealand White Wine. Making a strong feature of the Kakapo Parrot which is one of the rarest parrots in the world, residing in New Zealand; creating a label design to reflect the bird with a strong botanical feature giving an endearing charm to the label. The result being an early 1900’s look and feel but keeping a modern edge to the design.